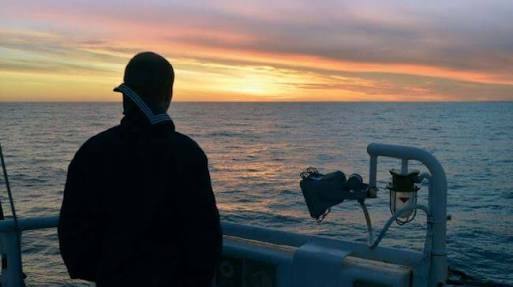 More than a quarter of seafarers show signs of depression, and many won’t ask for help, according to a study of seafarers’ mental health presented at Sailors’ Society’s Wellness at Sea conference on March 16, London. The study of more than 1,000 seafarers was carried out by international maritime charity Sailors’ Society and Yale University, with more than one in six of the respondents coming from the UK. Some 26 percent of seafarers said they had felt “down, depressed or hopeless” on several days over the previous two weeks, the study findings show. Furthermore, the seafarers said the quality and amount of food on board can have a big impact on their mental health, alongside isolation from their families and length of their contracts. Nearly half (45 percent) of the seafarers who reported symptoms of depression said they had not asked anybody for help. Around one-third said they had turned to family and/or friends, but only 21 percent said they had spoken to a colleague, despite spending months on a ship with them, the study finds.